← Have you voted yet? 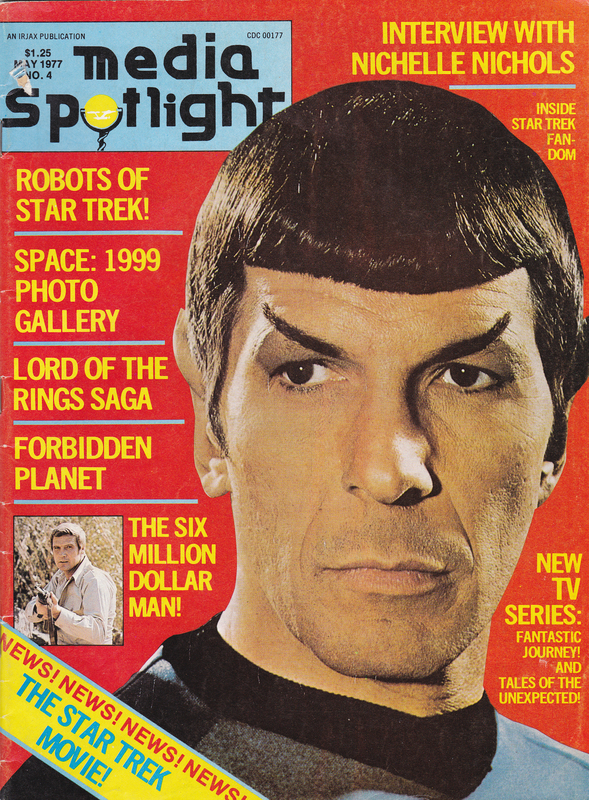 Voting ends tomorrow (April 7) in Spock Look-Alike Contest! Well Kids, we have a winner in our Spock Look-Alike Contest! Congratulations to Roy from England! If Nimoy ever needs a stand-in, you should be on his speed-dial! I will be mailing out the Media Spotlight Magazine to you this week, Enjoy! 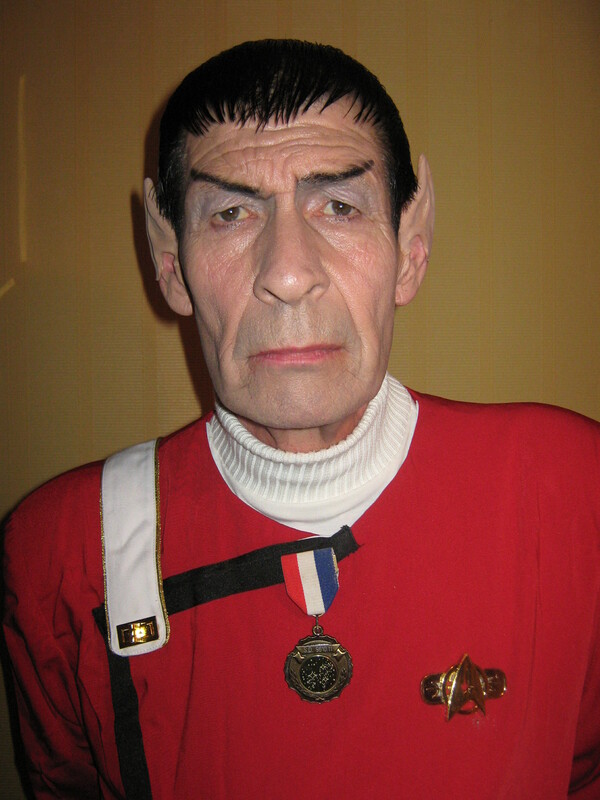 And a hearty thanks to runner up Mr. Spock T.O. from Canada! I’ll be sending you a little something too for your entry! Congrats to both! 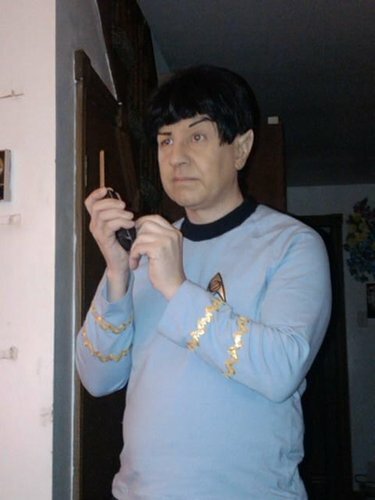 This entry was posted in Contests, Fun and Silliness, The Real World and tagged Spock Look-Alike Contest. Bookmark the permalink. therese do you have my home address,thing is your email address is not being accepted when i tryto send you a reply? Thanks Roy! Will get it out to you today!